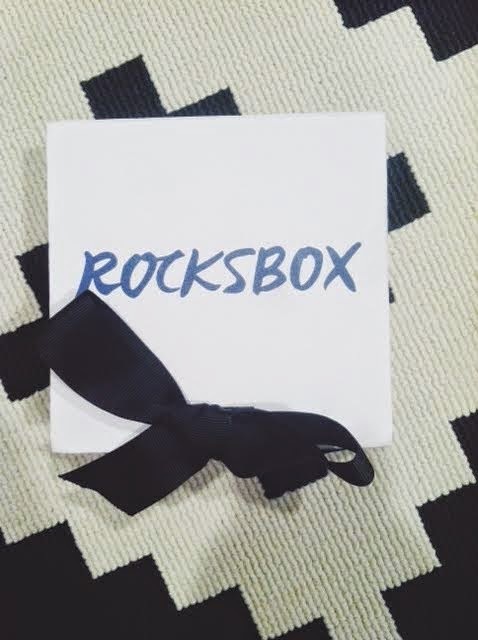 If you are big into wearing jewelry, you need to check out Rocksbox! 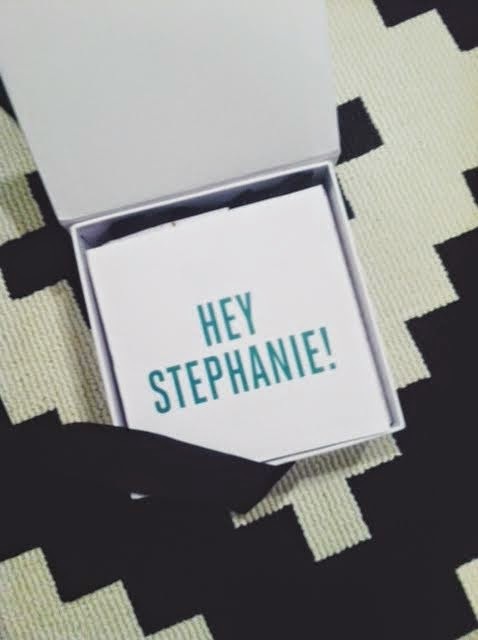 I received my first box of jewelry, and LOVE it! You get three pieces of jewelry sent to you based on your style survey, and you can wear your gems as long as you want. Once you want to try something new, you swap your box for new gems! 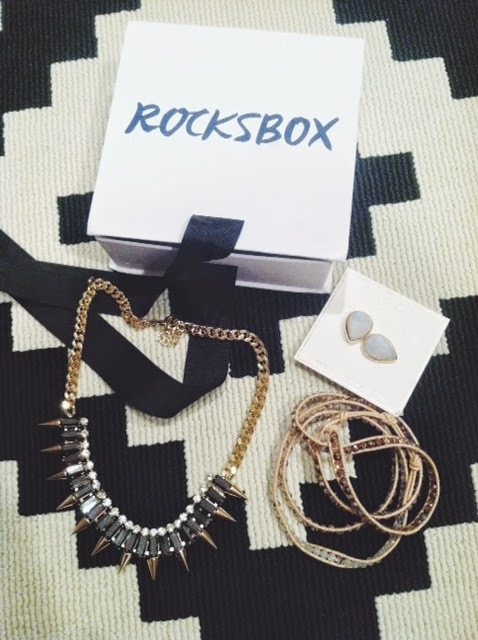 If you like the items in your Rocksbox, you can purchase the pieces for 20% off! The monthly membership is $19 (you can cancel anytime, no obligations), but you can get a free month membership with Rocksbox using code stephaniexoxo7! You need to hurry, this code expires January 31, 2015! !